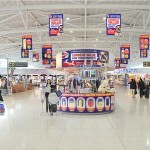 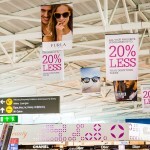 In 2006 CTCARI (part of the ARI group) began the remarkable development of both Paphos and Larnaca Airports, transforming them into world class airports with world class facilities and a unique retail environment – Cyprus Airports Duty Free. 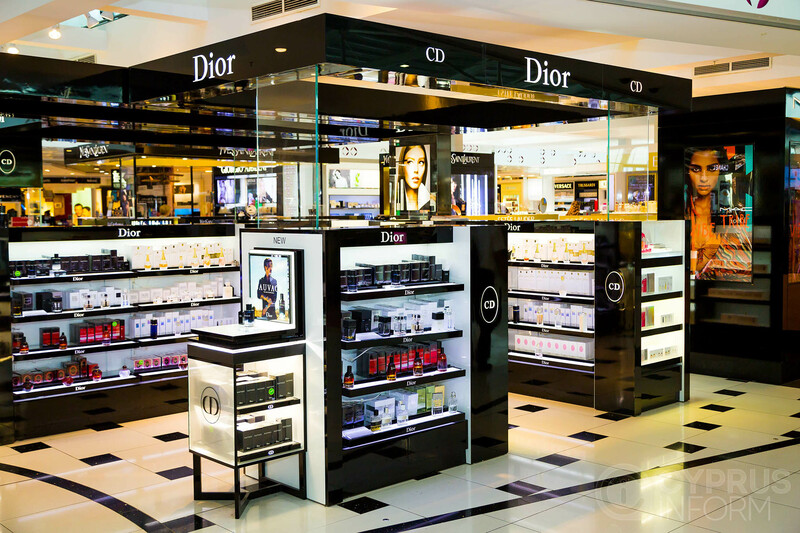 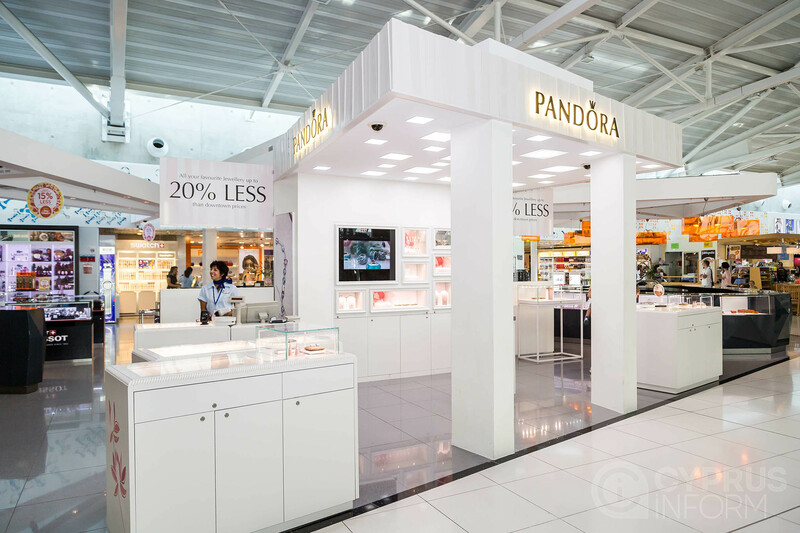 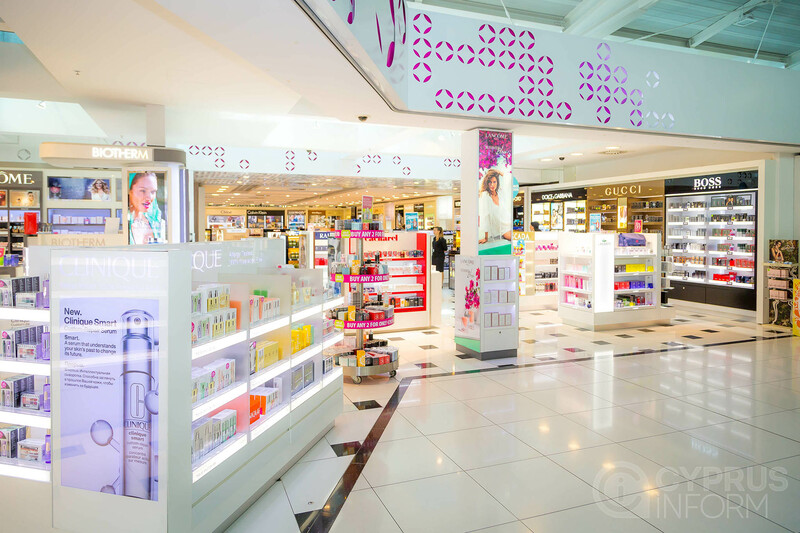 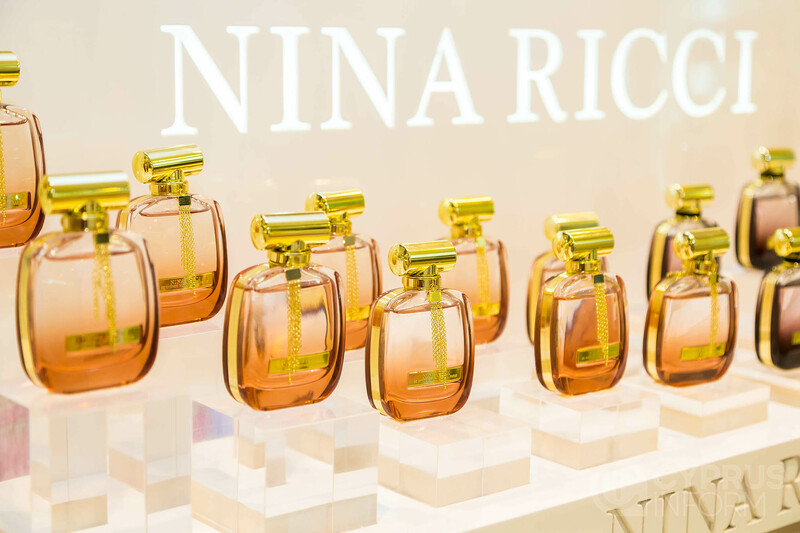 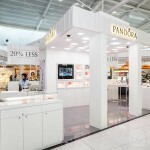 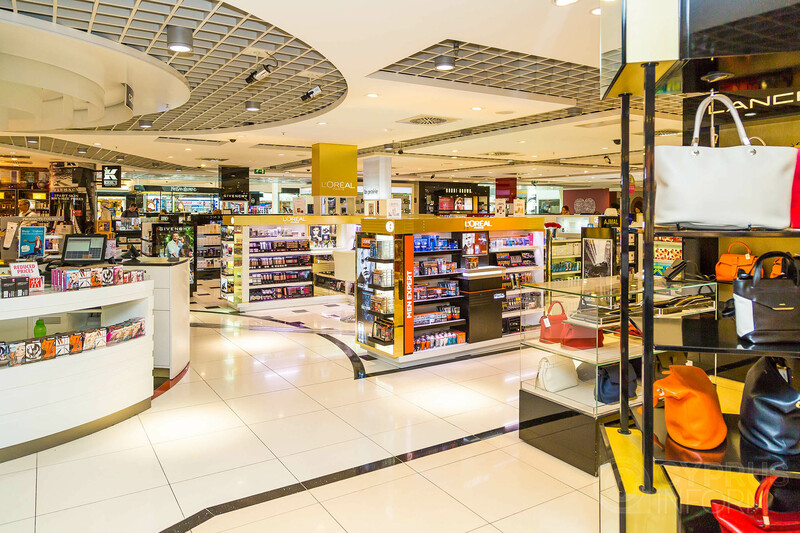 Cyprus Airports Duty Free philosophy is to create a consistent, outstanding shopping experience and to deliver the best shopping experience to the customers and value to the partners. 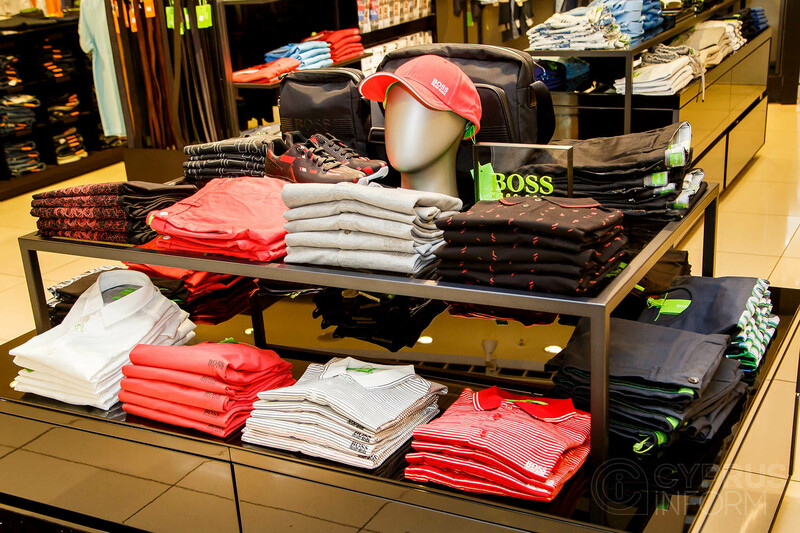 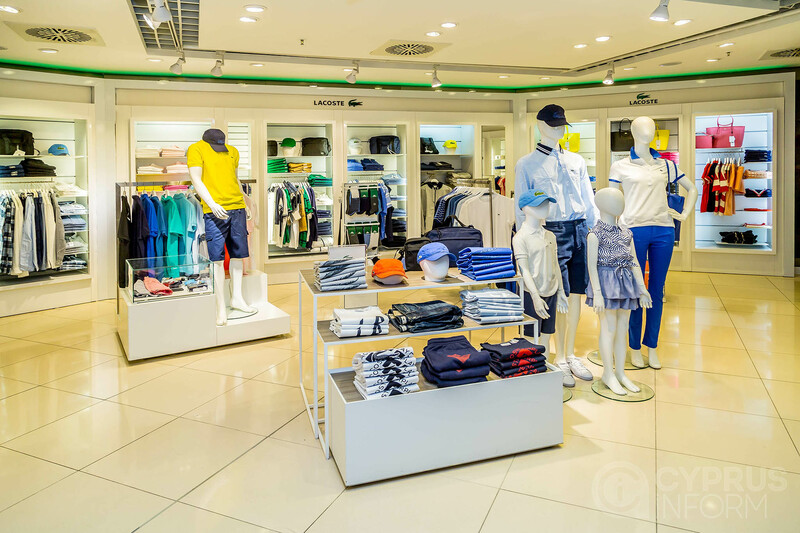 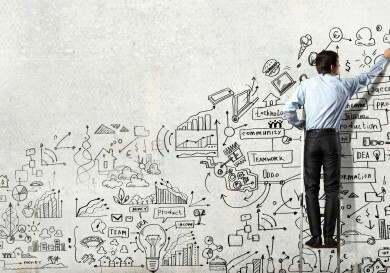 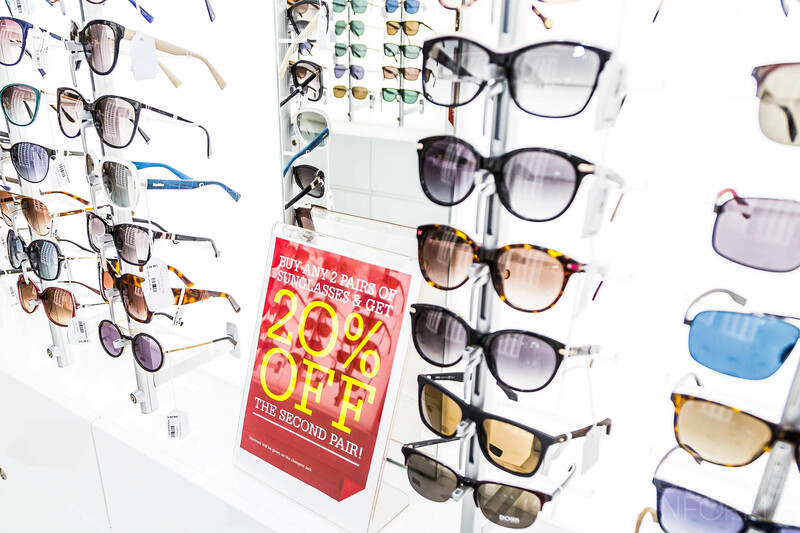 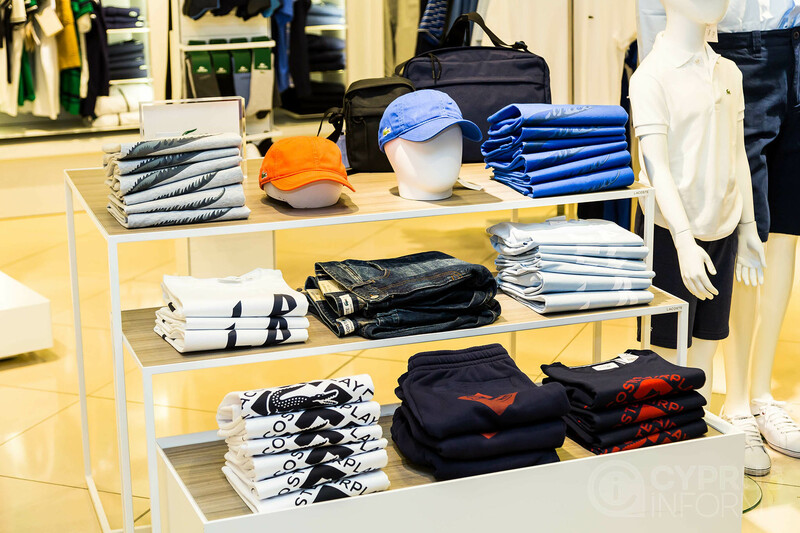 The front-line retail staff are expertly trained and motivated to offer quality service to customers, protect brands and optimise sales. 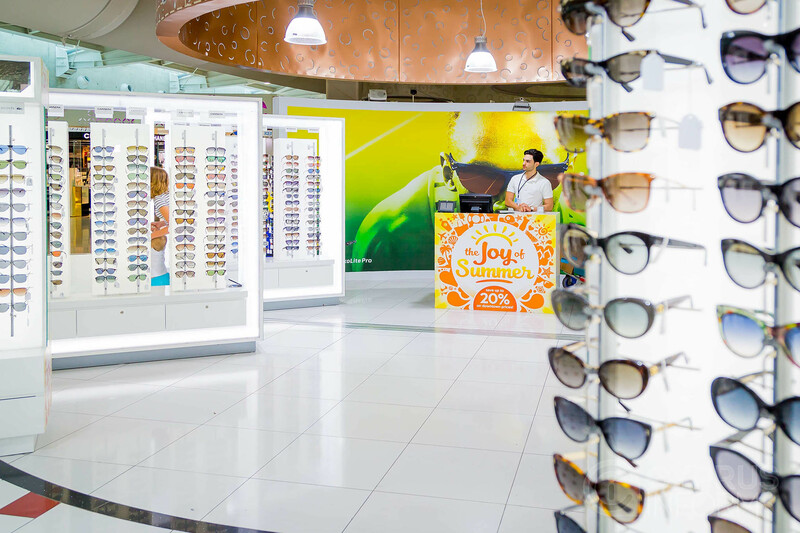 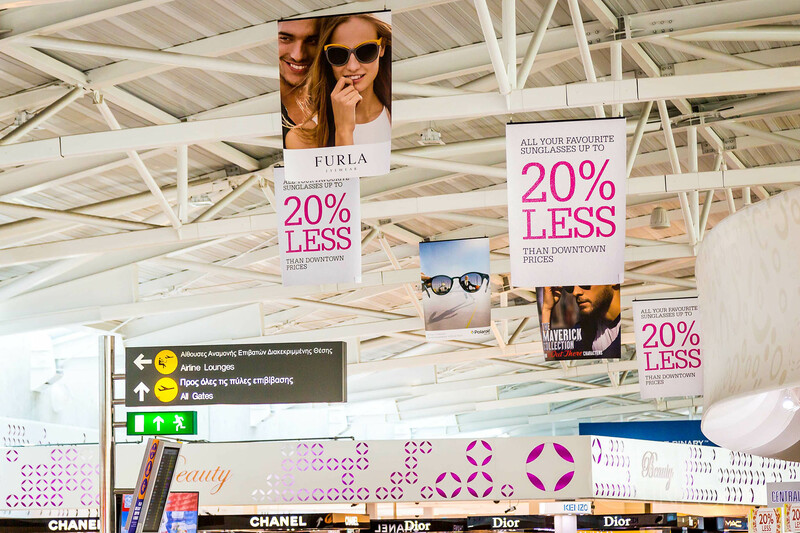 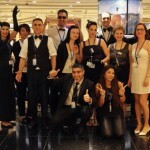 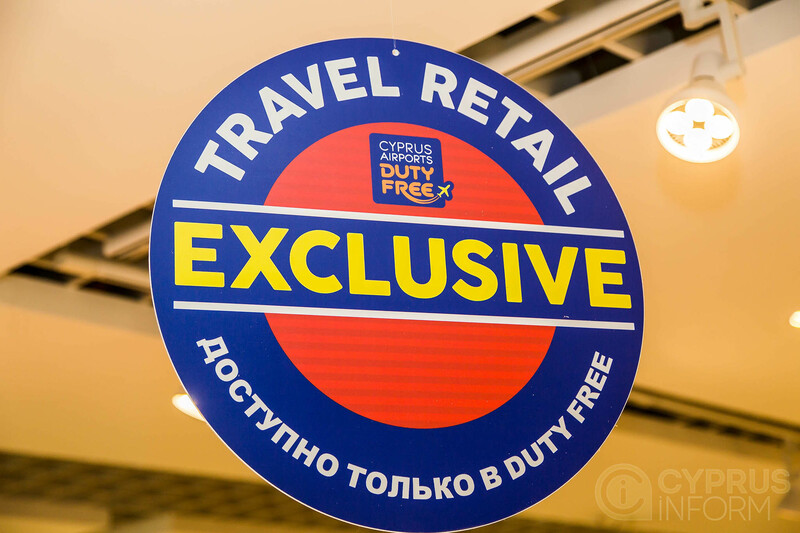 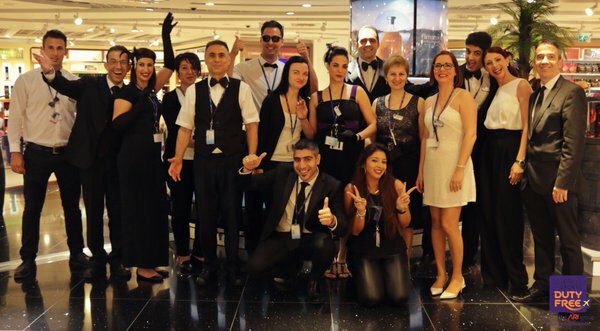 Cyprus Airports Duty Free employs over 500 people, representing 20 different nationalities and speaking 17 different languages who are all focused on the same thing – delivering a great shopping experience for every passenger. 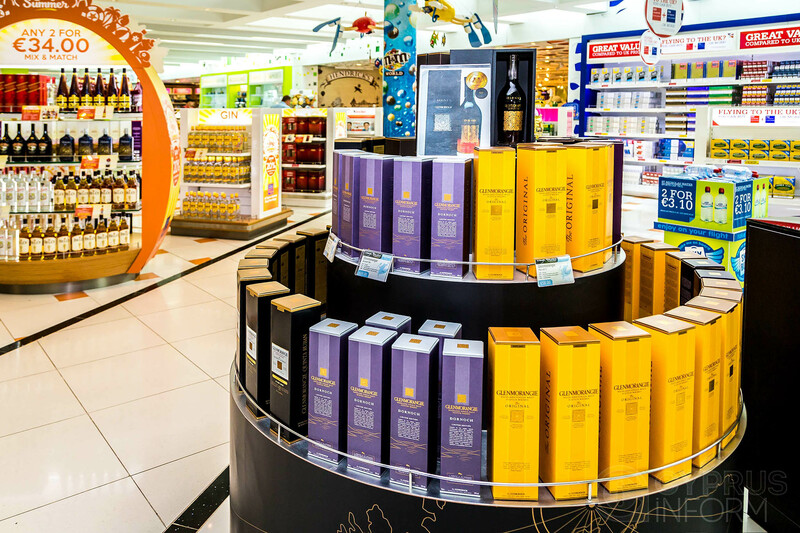 The Liquor department features all the top brands, classic favourites and travel retail exclusives, with over 80 brands to choose from. 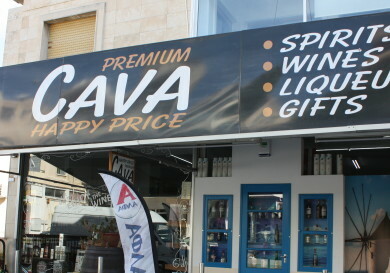 You will find a diverse range of traditional handicrafts from lace, pottery, souvenirs and jewelry, to the wonderful Mediterranean flavours of halloumi cheese, olive oil, honey and Cyprus Delight. 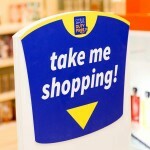 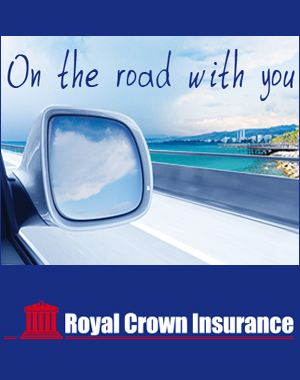 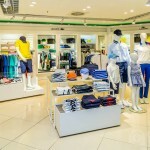 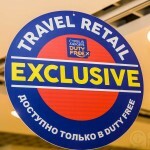 Customers here can purchase everything needed for travel, and more! 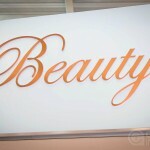 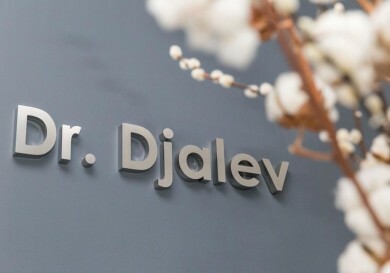 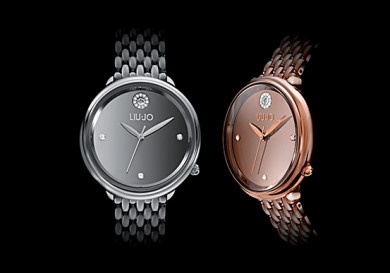 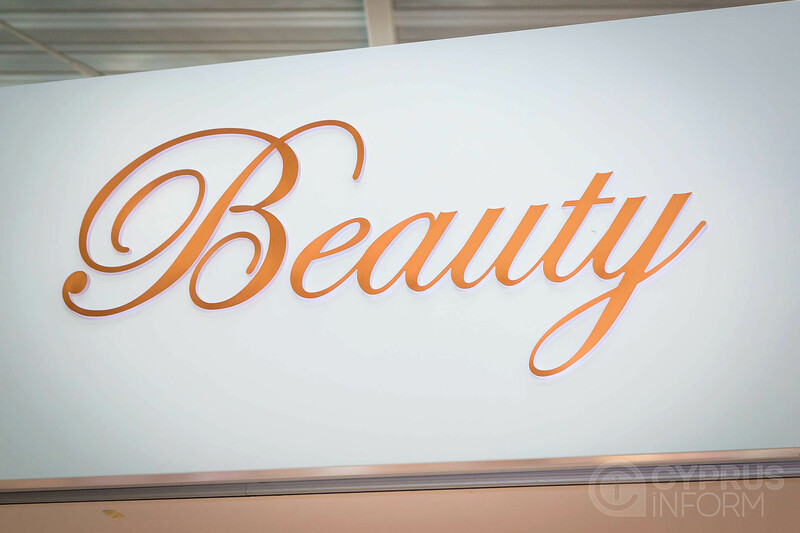 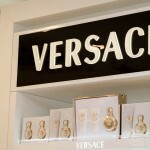 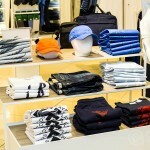 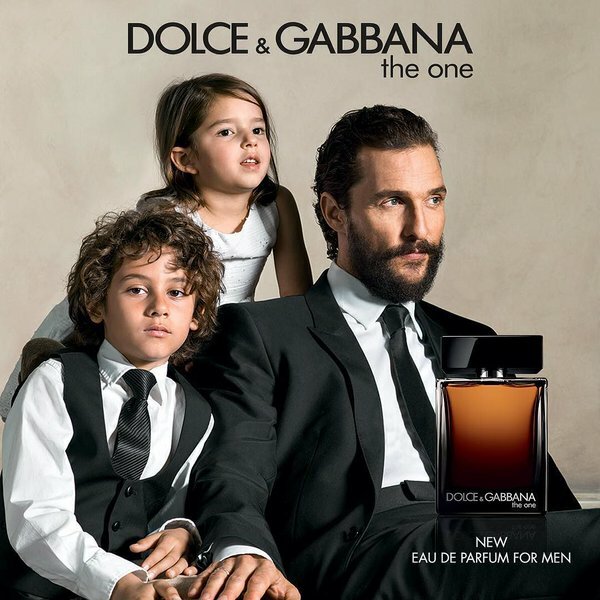 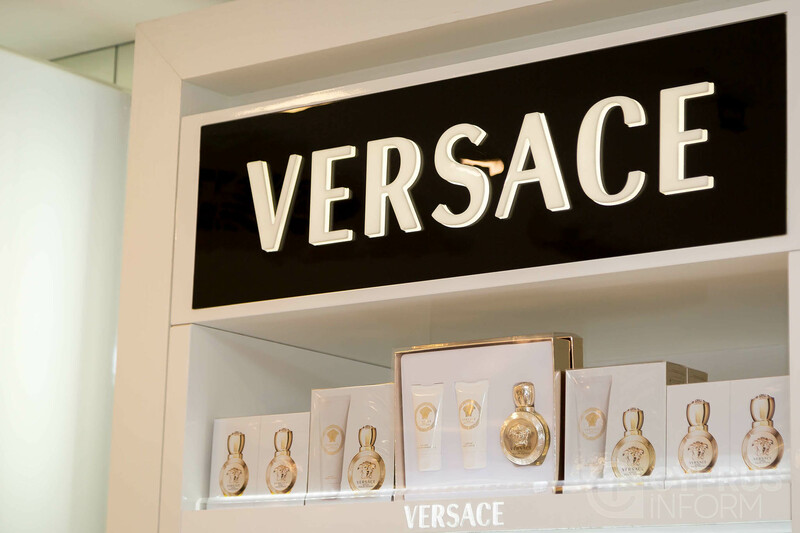 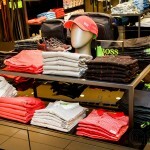 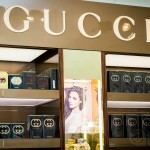 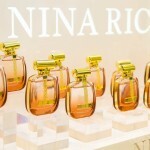 Plus there are many branded products from all over the world. 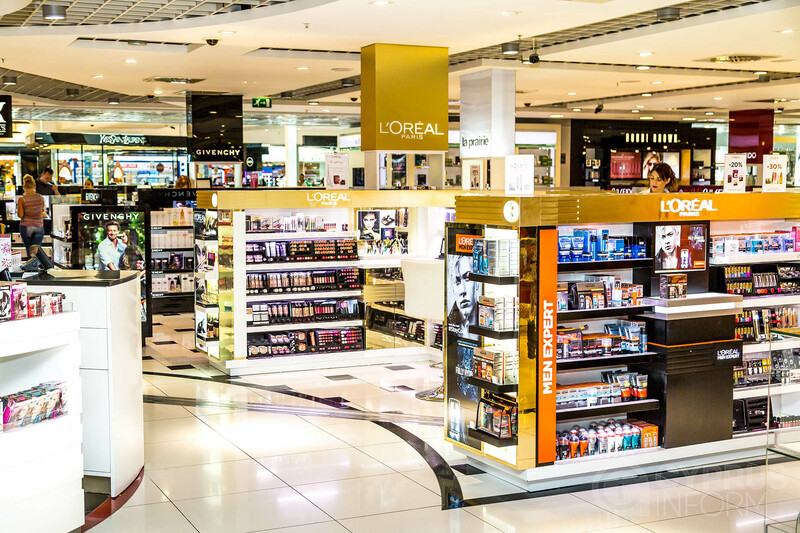 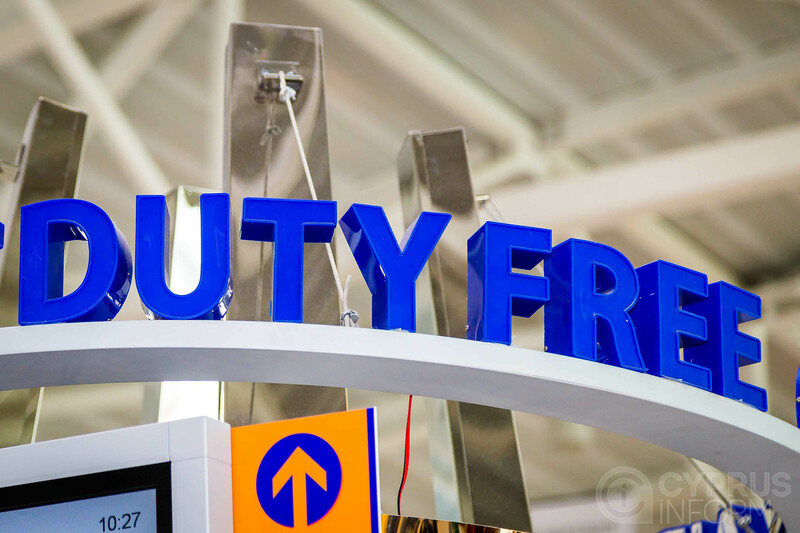 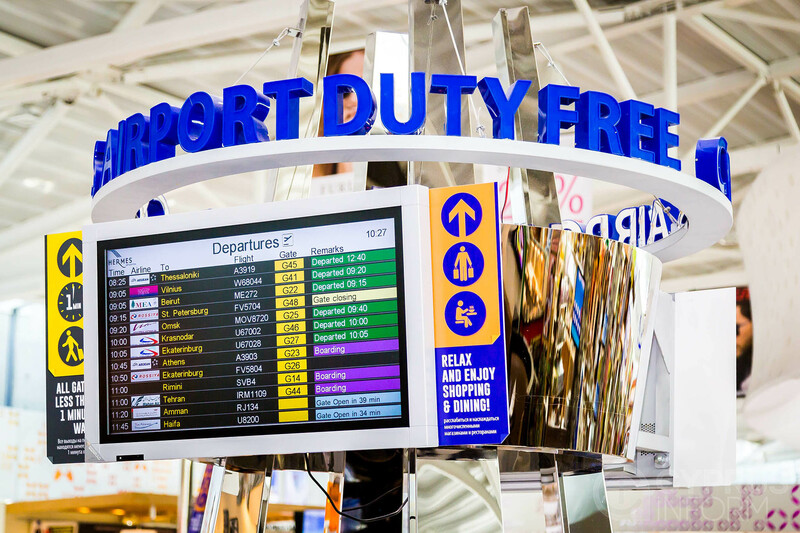 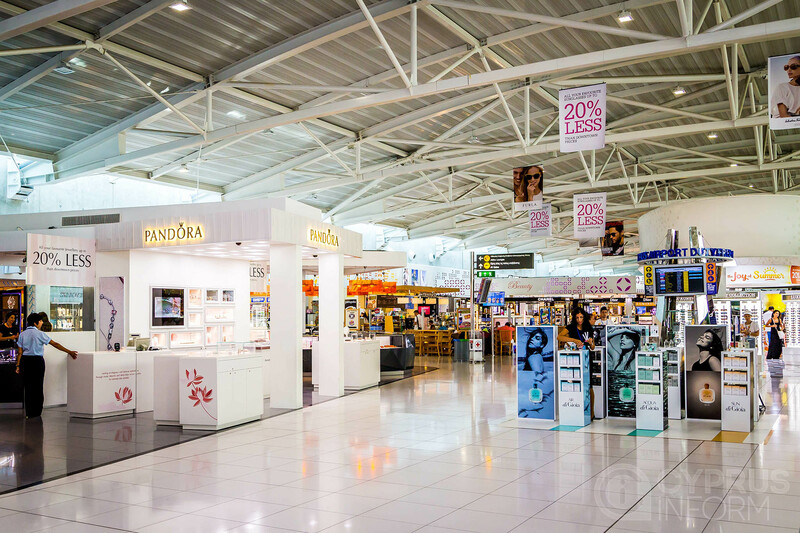 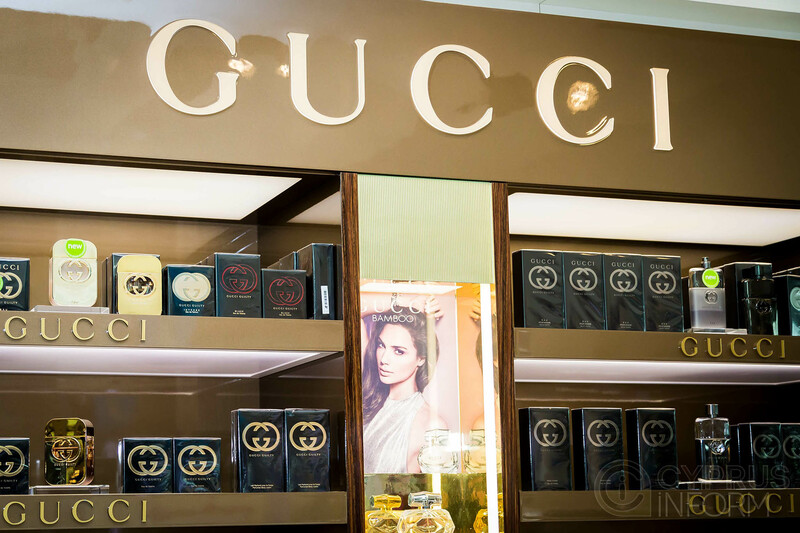 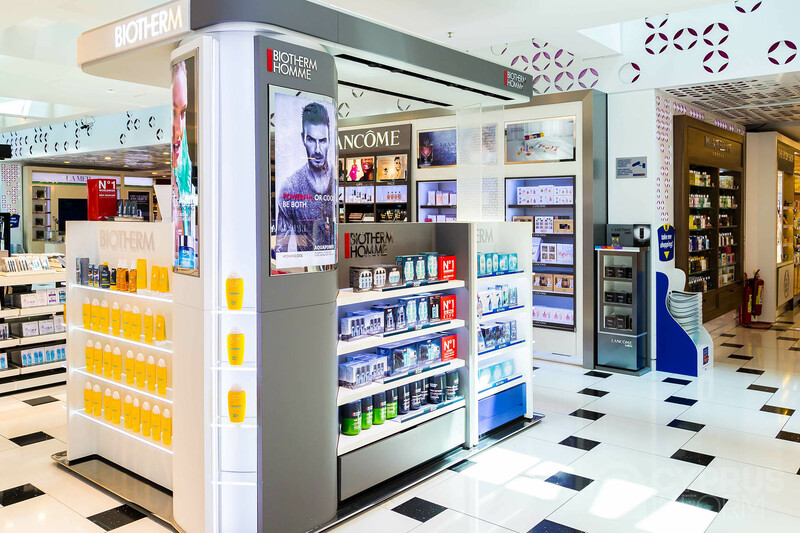 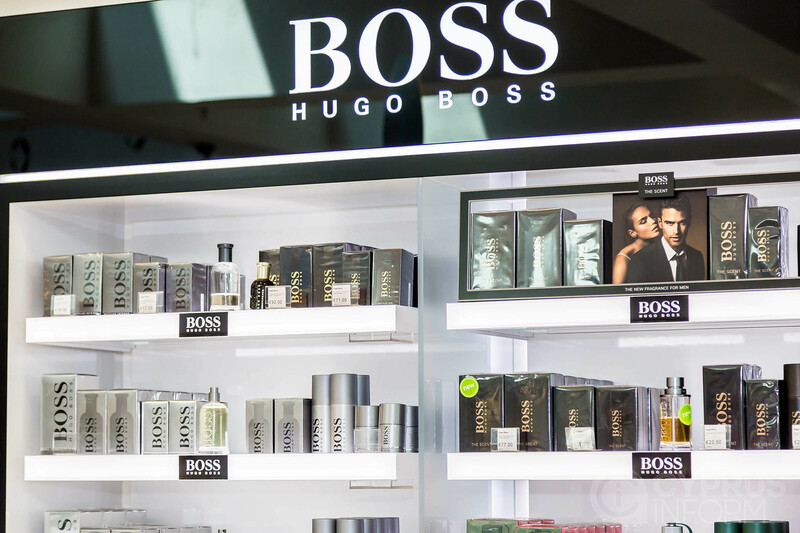 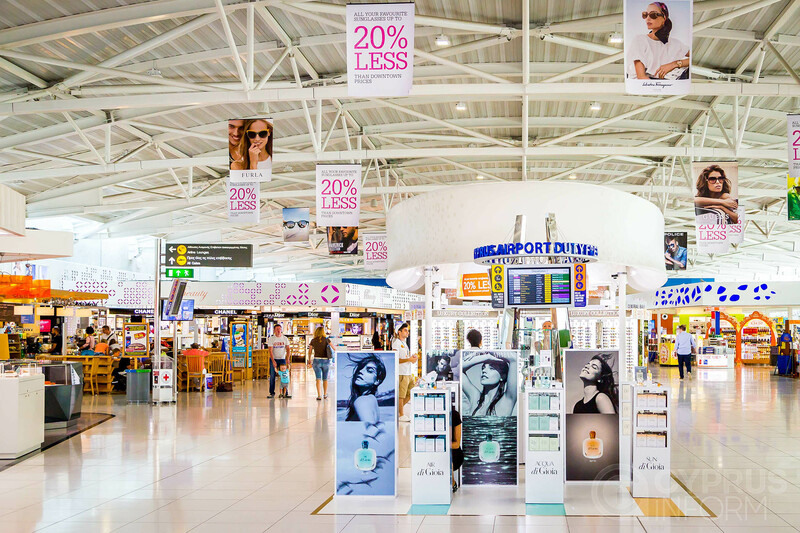 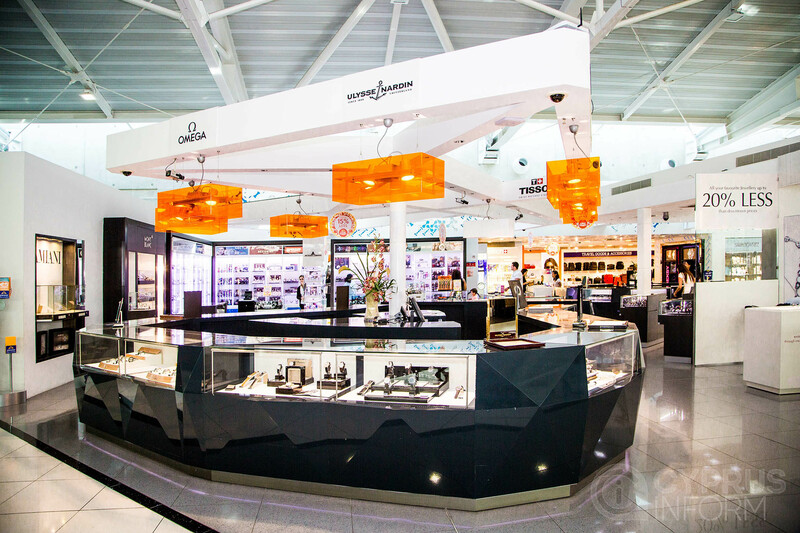 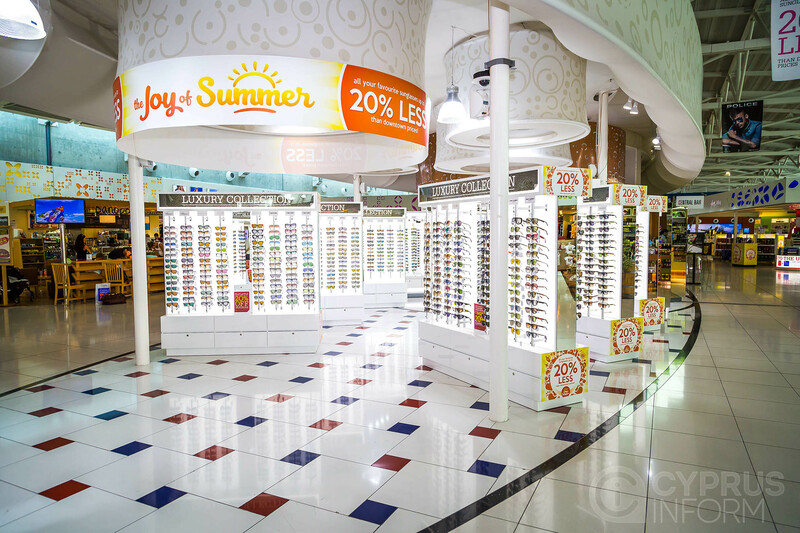 At Cyprus Airports Duty Free there is also a free Shop & Collect service available, so you can buy before you fly and then simply collect on your return! 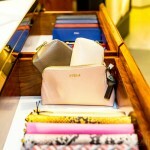 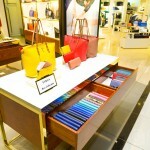 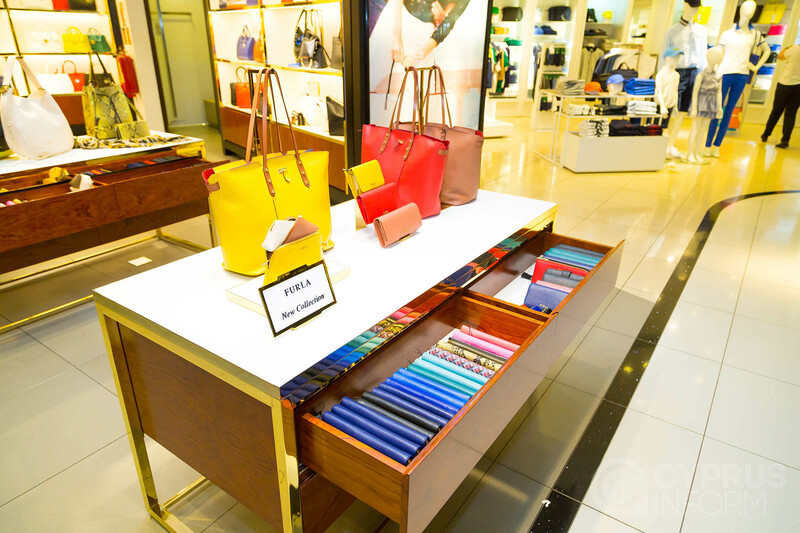 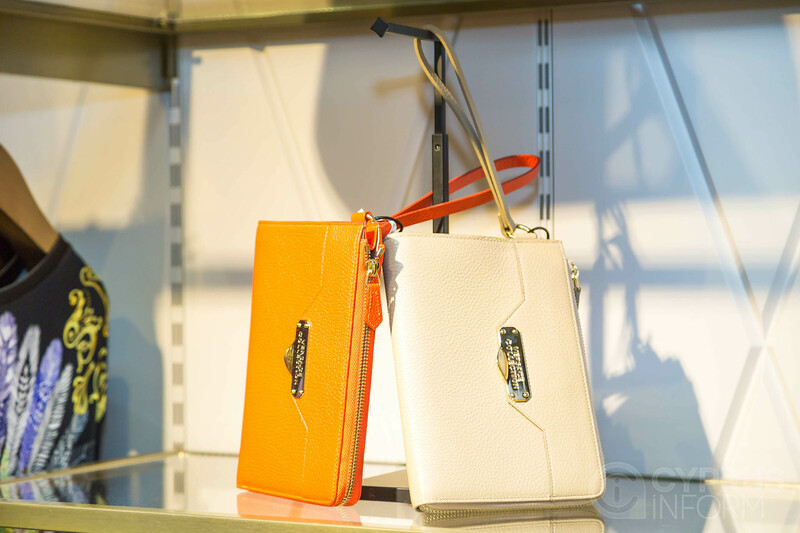 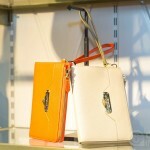 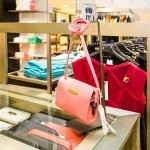 Now there is no need to take your airport shopping with you when you fly. 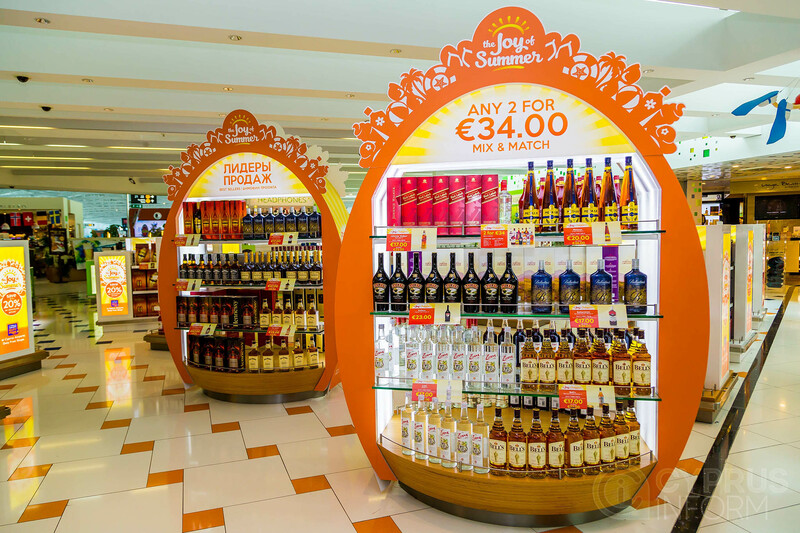 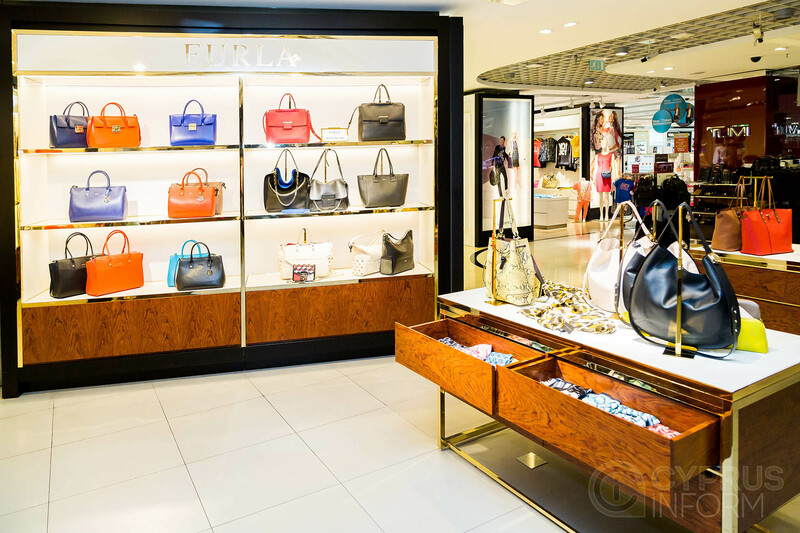 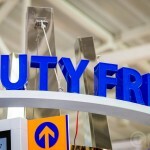 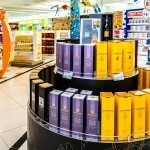 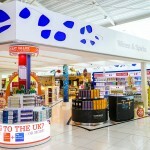 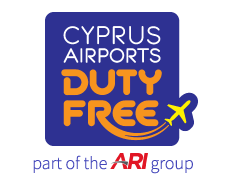 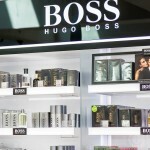 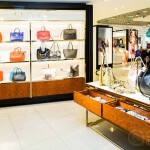 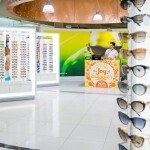 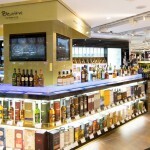 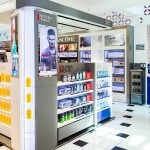 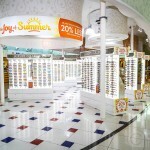 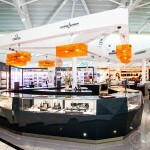 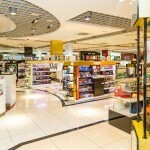 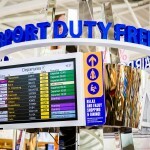 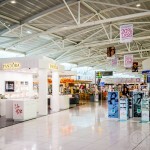 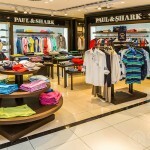 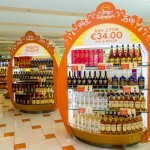 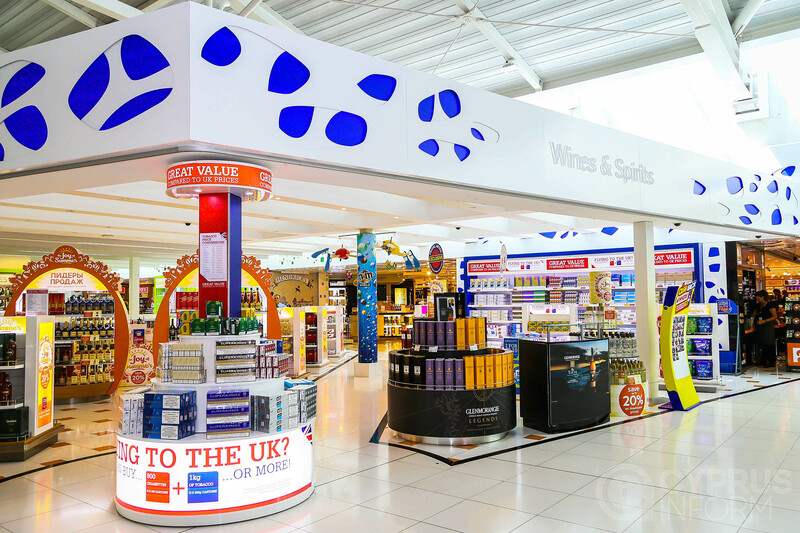 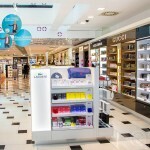 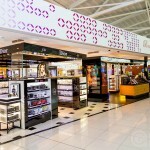 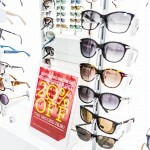 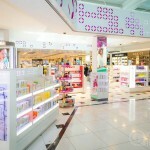 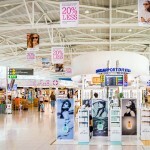 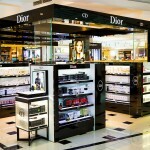 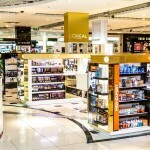 Cyprus Airports Duty Free will look after your purchases for free while you are away. 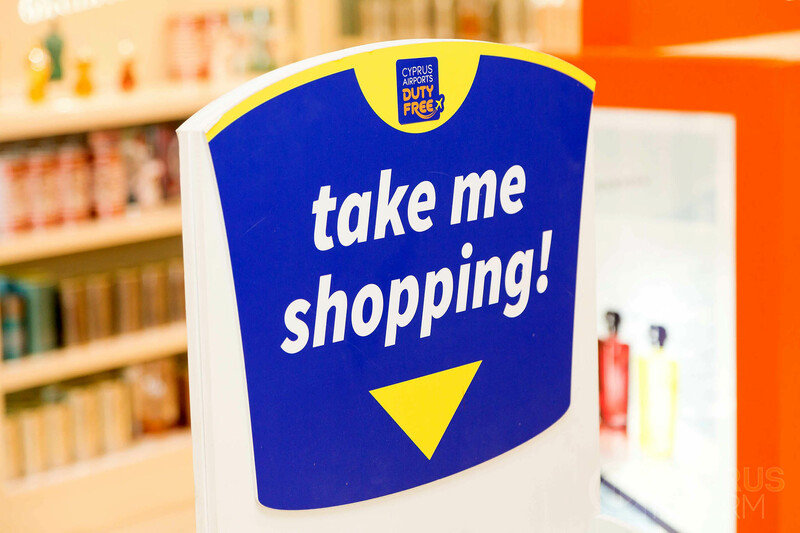 And to make sure you don’t forget you will be sent a text when you are due to return to remind you to pick up your purchases! 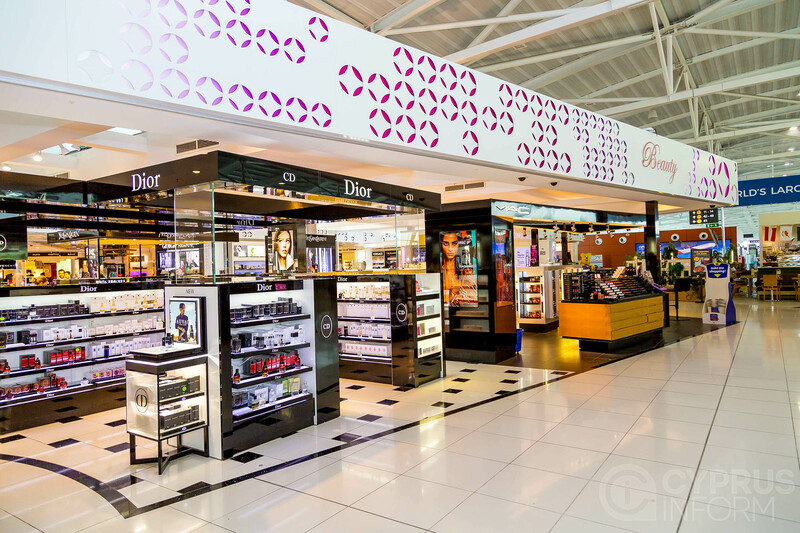 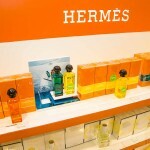 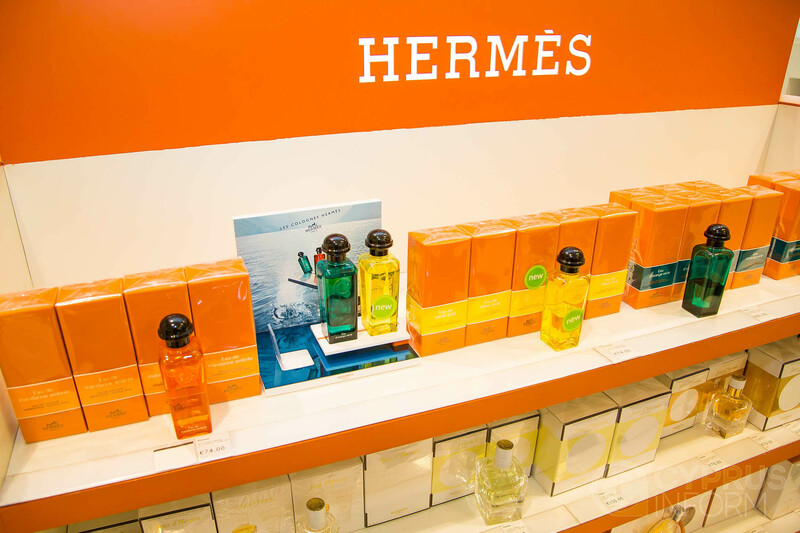 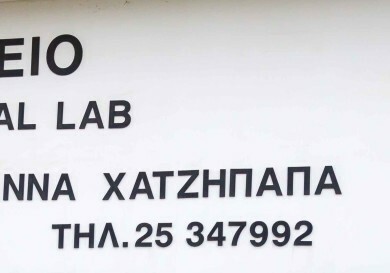 Cyprus Airports Duty Free will be waiting for you in our Shop & Collect collection point in arrivals. 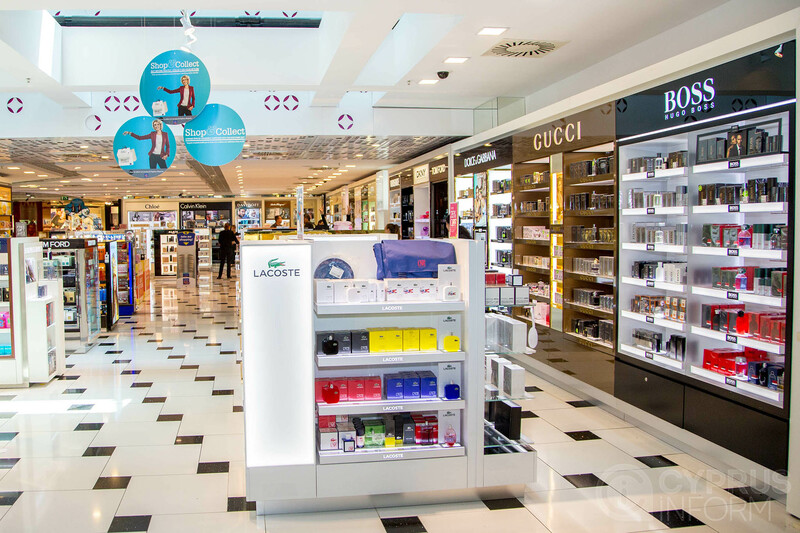 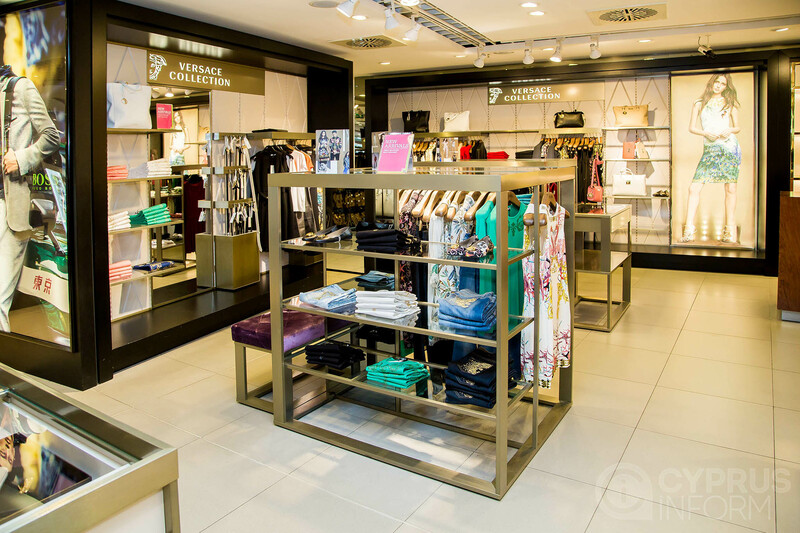 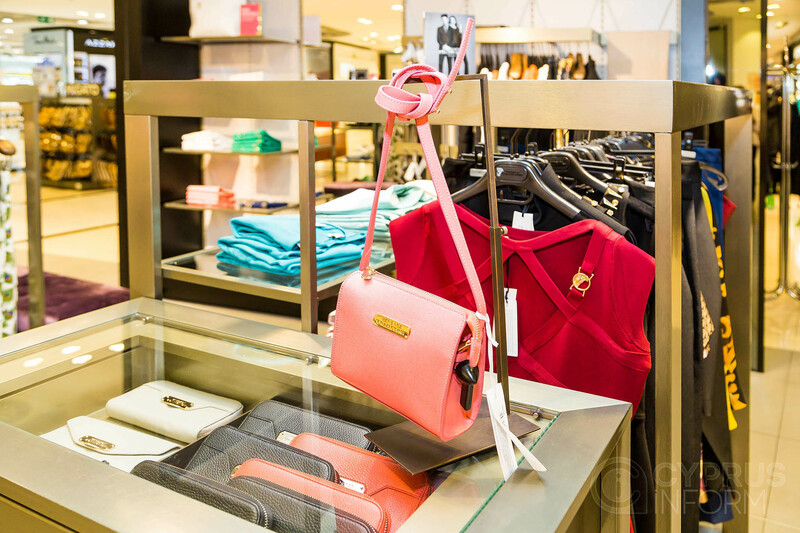 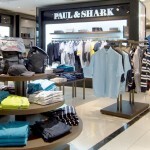 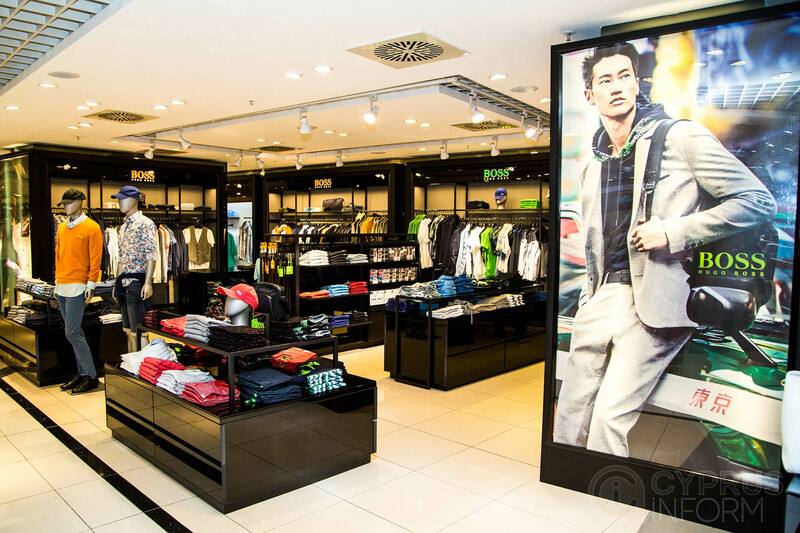 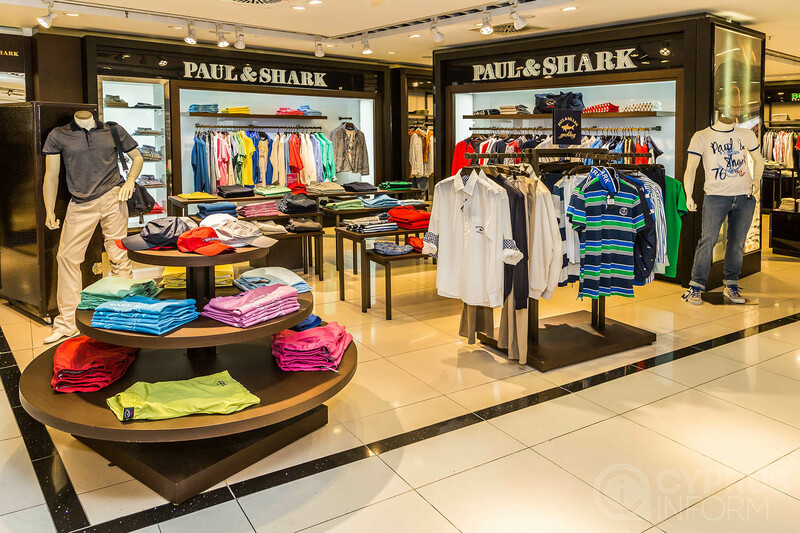 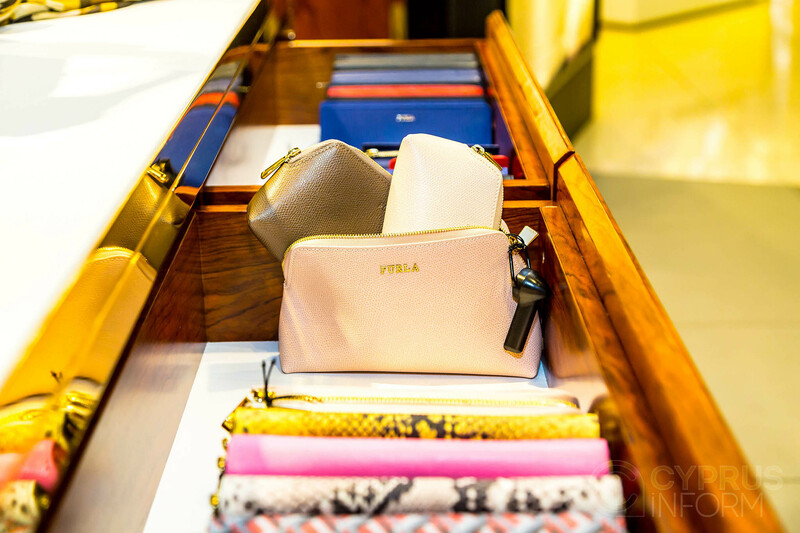 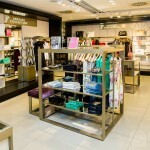 Shop & Collect is a free service available to all passengers travelling within the EU.